The GCK series of coded rotary switches from Lorlin are single pole switches with between 2 and 16 positions over 360° with hexadecimal gray coding in standard (22.5° indexing – 4bit) or complimentary (45° indexing – 3bit). Electrically rated to a maximum of 150mA at 50VAC/DC with a mechanical life of 10,000 steps. The GCKS series of sealed coded rotary switches from Lorlin are single pole switches with between 2 and 16 positions over 360° with hexadecimal gray coding in standard (22.5° indexing – 4bit) or complimentary (45° indexing – 3bit). 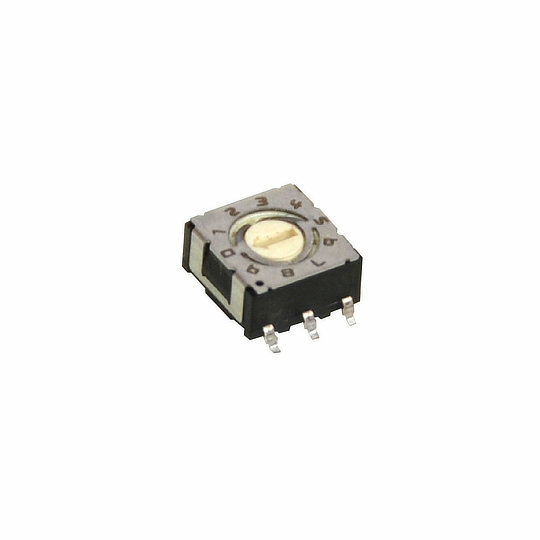 Electrically rated to a maximum of 150mA at 50VAC/DC with a mechanical life of 10,000 steps and sealed to IP65 rating. The R2 series of rotary switches from OTTO are single pole switches available in 2 or 3 positions in all combinations of momentary and maintained action. 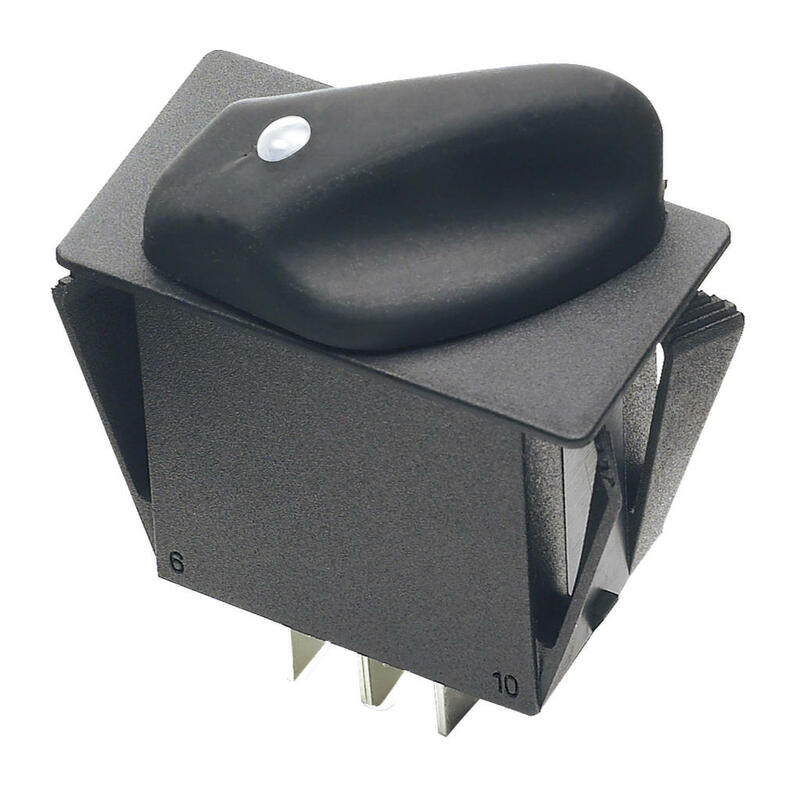 Electrically rated to 20A (resistive) at 28VDC and 16A (resistive) at 125VAC with a mechanical life of 100,000 cycles and sealed to IP68S rating. 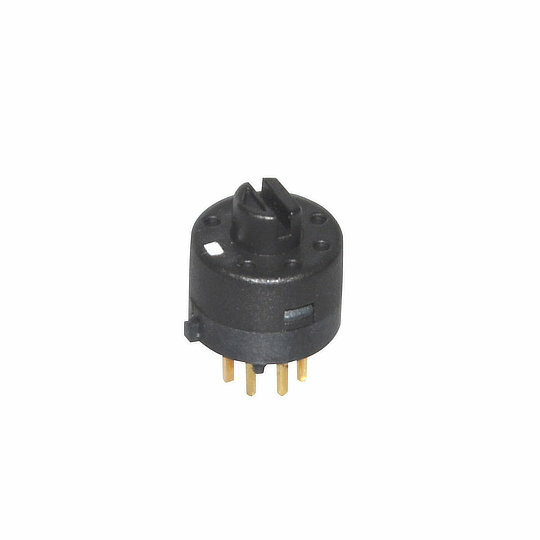 The RH/RV/RM series of coded rotary switches from Dailywell are single pole switches with 10 or 16 positions over 360° which are available with real code or complementary code. Electrically rated to a maximum of 25mA at 24VDC and a mechanical life of 20,000 steps. 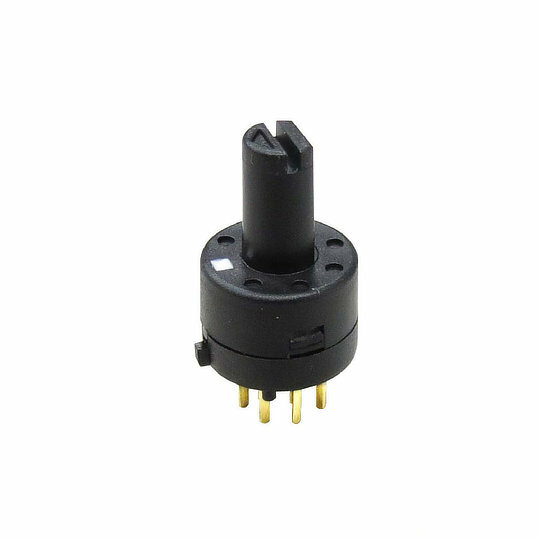 The RT series of rotary switches from Dailywell are single pole switches with between 2 and 8 positions with off in the extreme anti-clockwise position and between 45° to 360° travel depending on number of positions. Electrically rated to a maximum of 500mA at 24VDC and 200mA at 48VDC the RT series have a mechanical life of 2,000 steps and rotary torque of 350gf cm. The RT2 series of rotary switches from Dailywell are single pole switches with between 2 and 8 positions with off in the extreme anti-clockwise position and between 45° to 360° travel depending on number of positions. 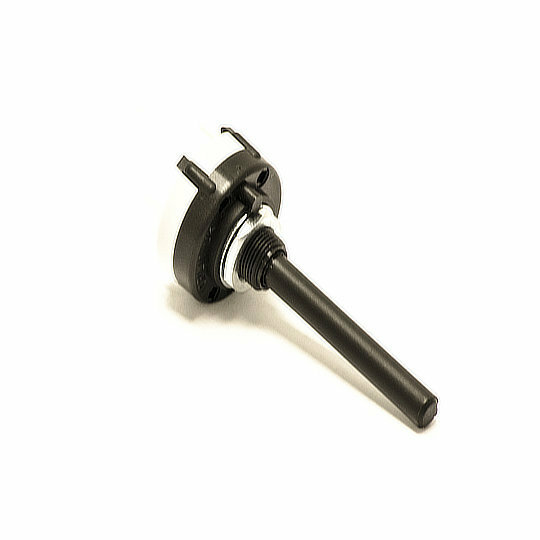 Electrically rated to a maximum of 500mA at 24VDC and 200mA at 48VDC the RT2 series have a mechanical life of 10,000 steps and rotary torque of 350gf cm.